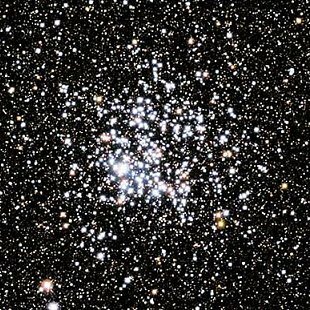 M11 (NGC 6705), also known as Wild Duck Cluster, is a open cluster located within the constellation Scutum, in the Sagittarius Arm of the Milky Way Galaxy. in the Local Group of galaxies. 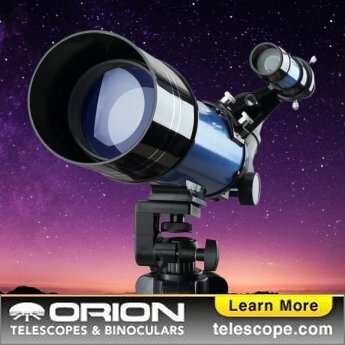 M11 is best viewed during late summer, is magnitude 5.8*, and can be viewed with naked eye (just barely). It is 14' in size. For reference, the full moon is 30' (arc minutes) in size.